Self-styled godman Gurmeet Ram Rahim Singh, who is supported and followed by million of people, is now all alone in the jail. According to the sources, 'Prisoner No. 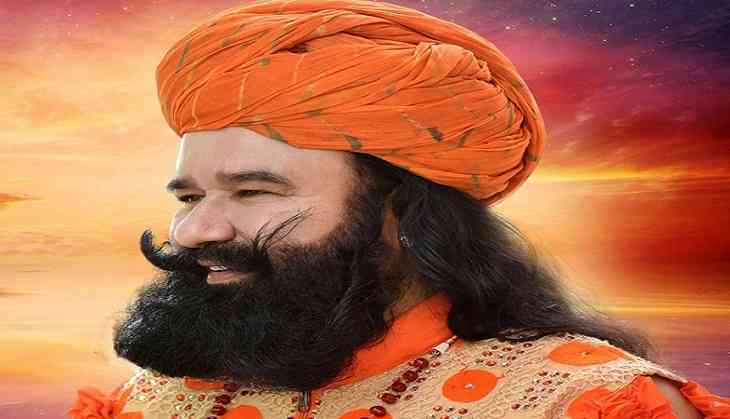 8647' Ram Rahim has given names of five people and three mobile numbers to jail administration. These are the people, whom he wants to meet with and talk.